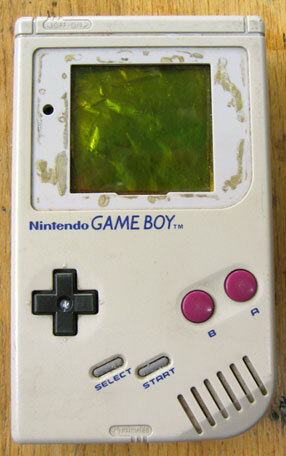 In this tutorial I will show you how to under ore overclock a gameboy classic.. When you underclock a gameboy, it will run slower then usual, and when you overclock a gameboy it will run faster. It is realy easy to do and fun! 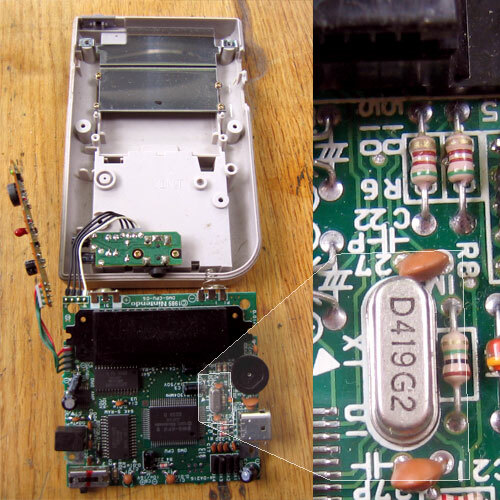 p.s.2: Thanks to Kbud for providing me with info about clocking the gameboy. 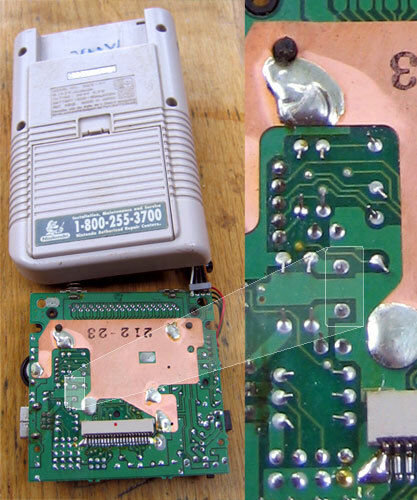 p.s.3: The gameboy that surounds the page was made with the image to table converter. 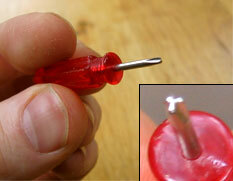 STEP 1: So the first thing we are going to do is openup the gameboy..
For this we need a spacial gameboy screwdriver. it has got a hed with 3 sides.. see picture above. you can bey this in on the net, see links below. STEP 2: Now unscrew the left side of the picture above..
For this we just use a Phillips screwdriver. 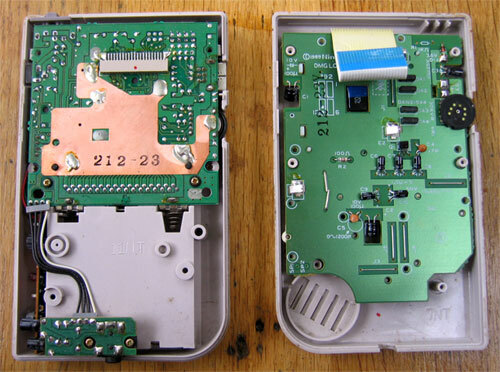 (on the inside of the gameboy nintendo uses normal screws). STEP 3: Find the clock.. STEP 4: Unsolder the clock from the other side of the circuitboard, and replace it with the new clock. The clocks come in different sizes, so try to find a clock that has the same size as the one you got out of your gameboy. People call "it changing the clock speed" of something.. But the clock you are changing is caled a Crystal-Oscillator, so if you are beying one call it Crystal-Oscillator and not clock. If you want you can also put in a switch so you can switch between origonal or under/overclock mode.. Files: One overcloked gameboy and one underclocked gameboy. Links: A couple of links to help you find stuff..